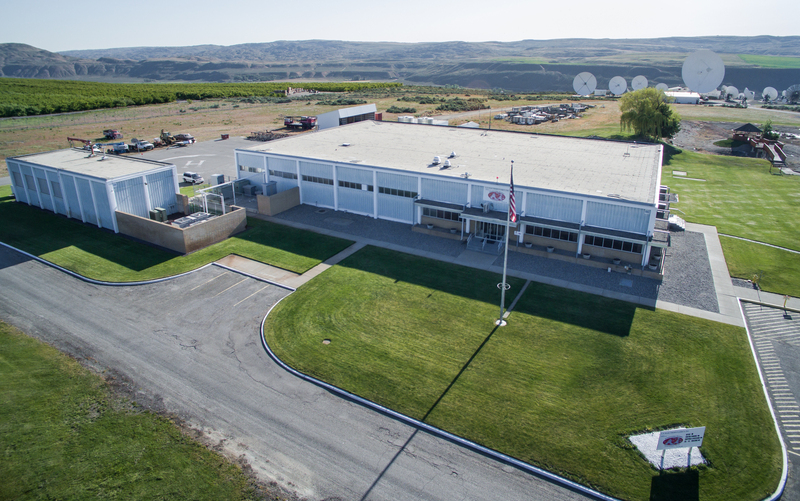 USEI is a communications/aerospace company founded by Jim Veeder in 1985 and is headquartered in Brewster, Washington. 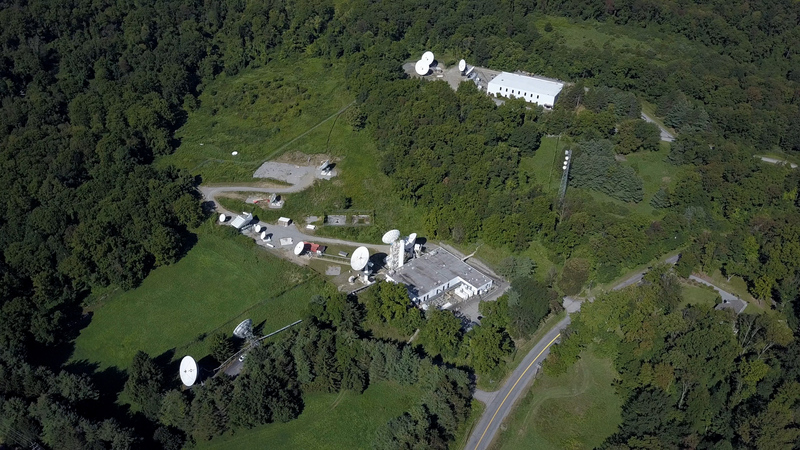 USEI reacquired the Brewster Teleport in 2010 and Vernon Valley Teleport in 2015. 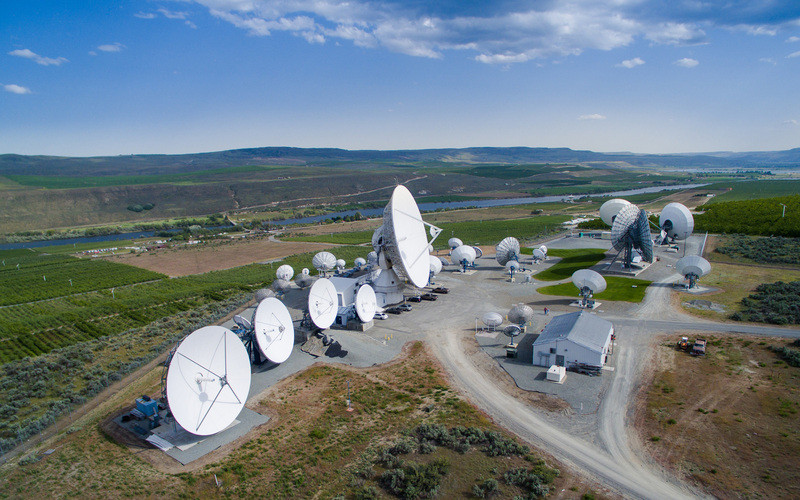 USEI provides government and commercial satellite teleport services including TT&C, broadcast video, aviation and Internet services delivery. Take your business to the next level with our enterprise network services. 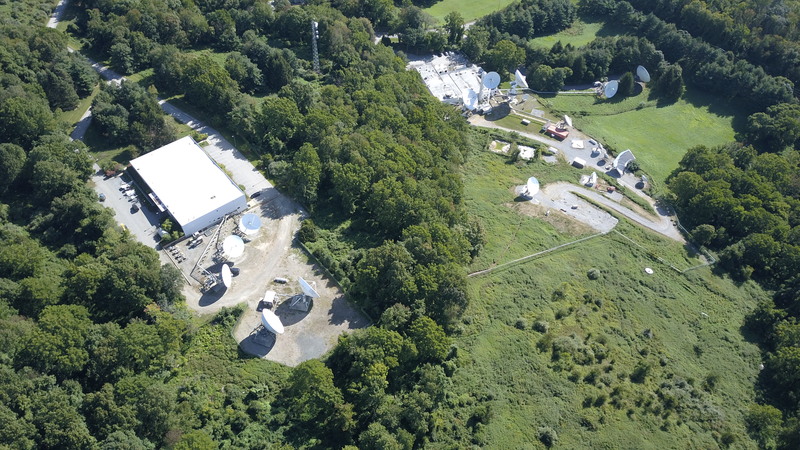 Gain access to needed broadband and dedicated colocation via our secure teleport facilities and terrestrial fiber network, all at competitive price points. 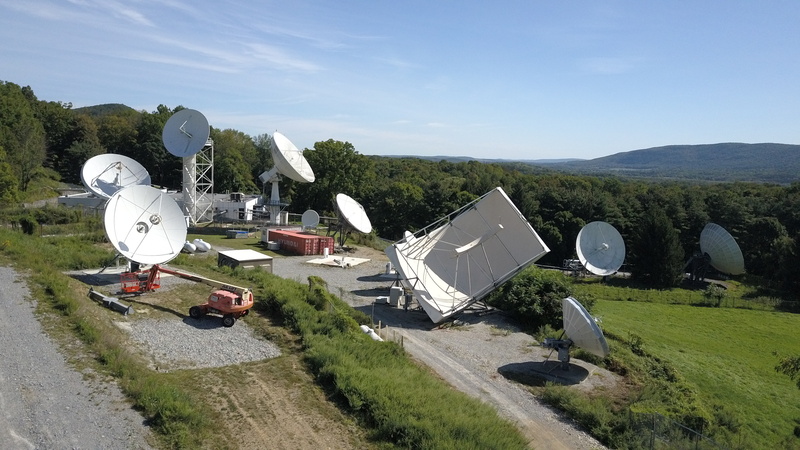 Our Satellite and Terrestrial network connectivity are designed with full redundancies with a goal of 100 percent availability. 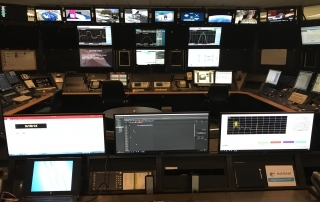 All USEI services are backed by our continually staffed Technical Operations Control Centers to provide immediate service to you, our Customer. 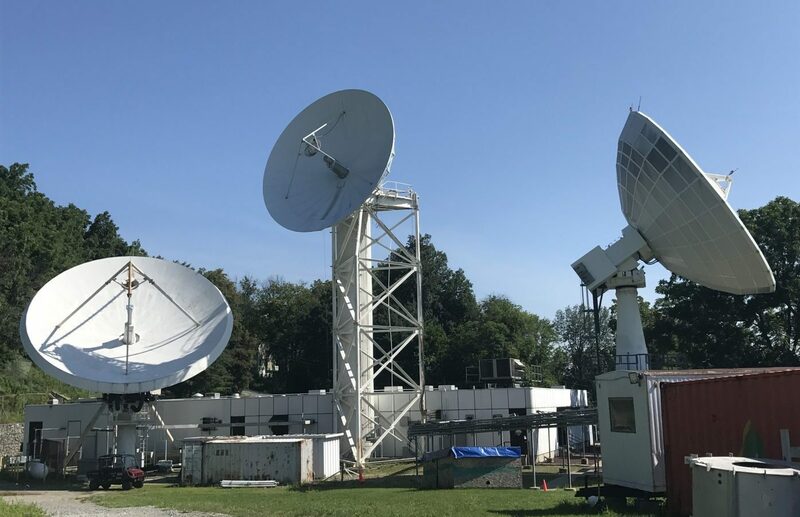 Whether out in the field, out at sea or in the air, count on USEI to provide seamless communication and satellite Internet services. 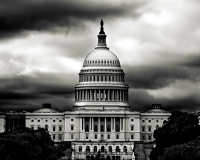 Our staff has extensive experience serving government, maritime and aviation organizations. 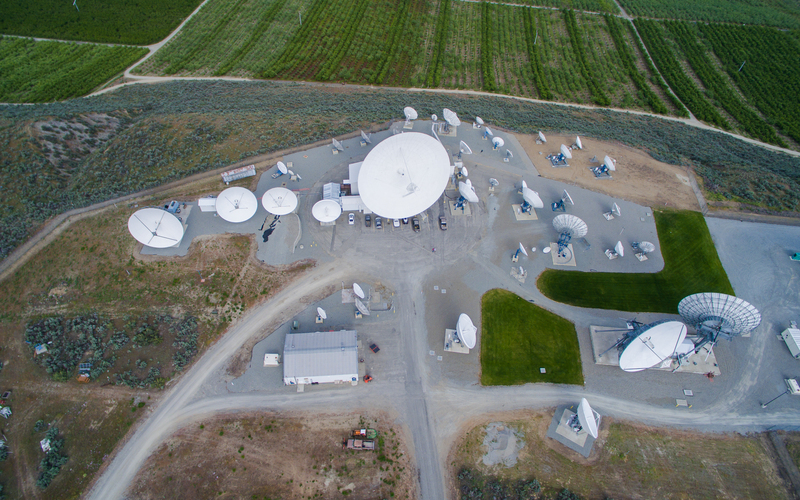 CS3 allows federal agencies to acquire satellite engineering services and build custom end-to-end satellite solutions with small business industry partners. 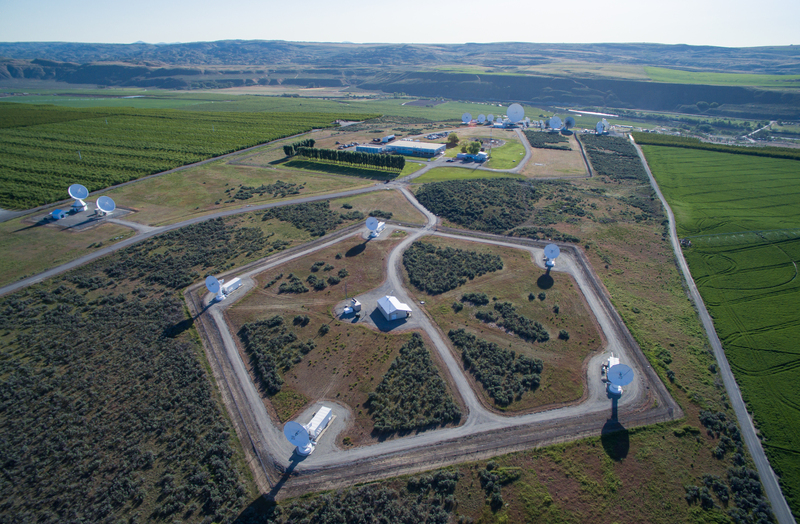 Our network design implements diverse rings merged with a nationwide ring to deliver highly, reliable, diverse and cost effective connectivity solutions via our two teleports. 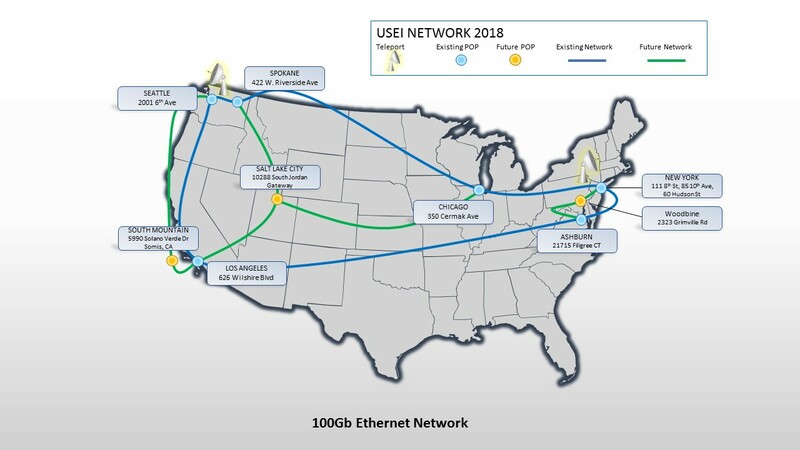 USEI provides customers with seamless connectivity to major data centers, carrier hotels, voice carriers and video switches in the USA as well as inter-connectivity to international under-sea fiber carriers and co-location facilities in Asia, Europe, South America, Africa and the Middle East. 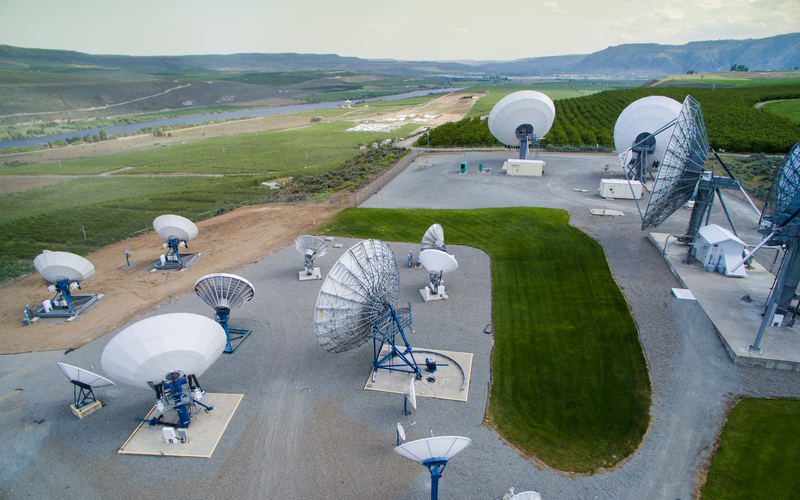 The USEI network coupled with its teleport satellite connectivity allows our customers to manage their services with domestic and international terrestrial connectivity for an increased global footprint.